Congratulations to our graduating seniors - best of luck in your future endeavors! 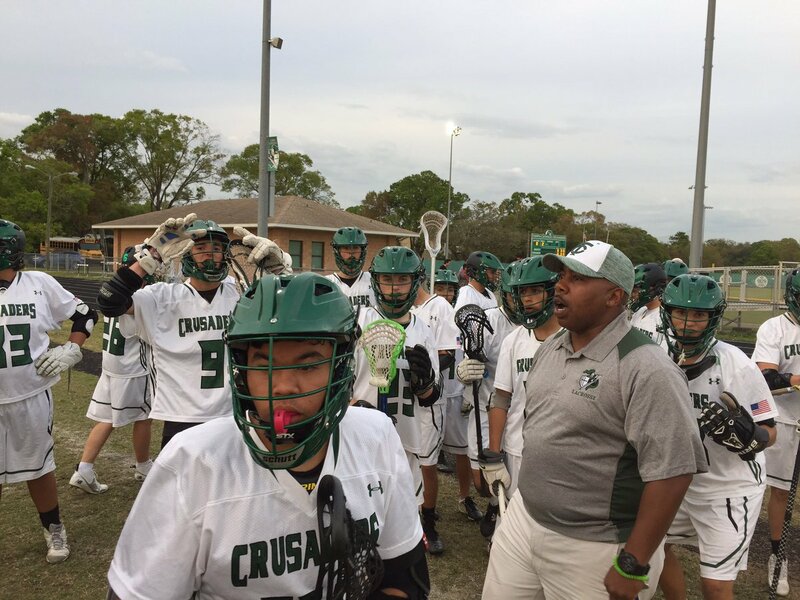 The 2015 Boys Lacrosse team finished the regular season with a school record 12 wins with only 3 losses. 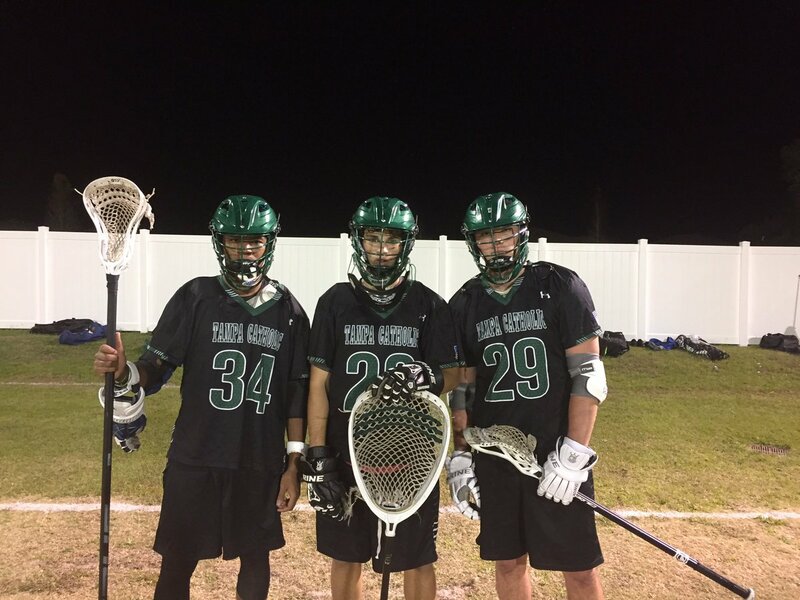 Got back in the win column last night 13-8 vs Jefferson. 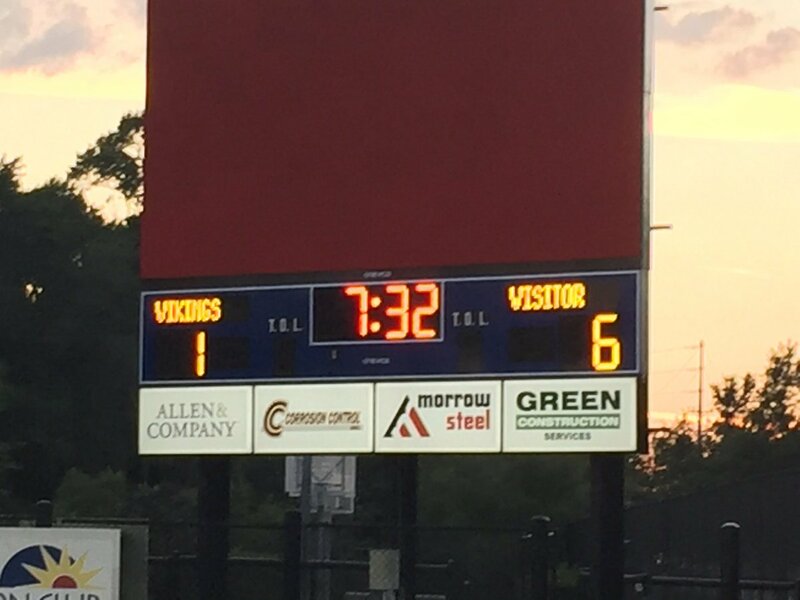 We keep building the young guys! 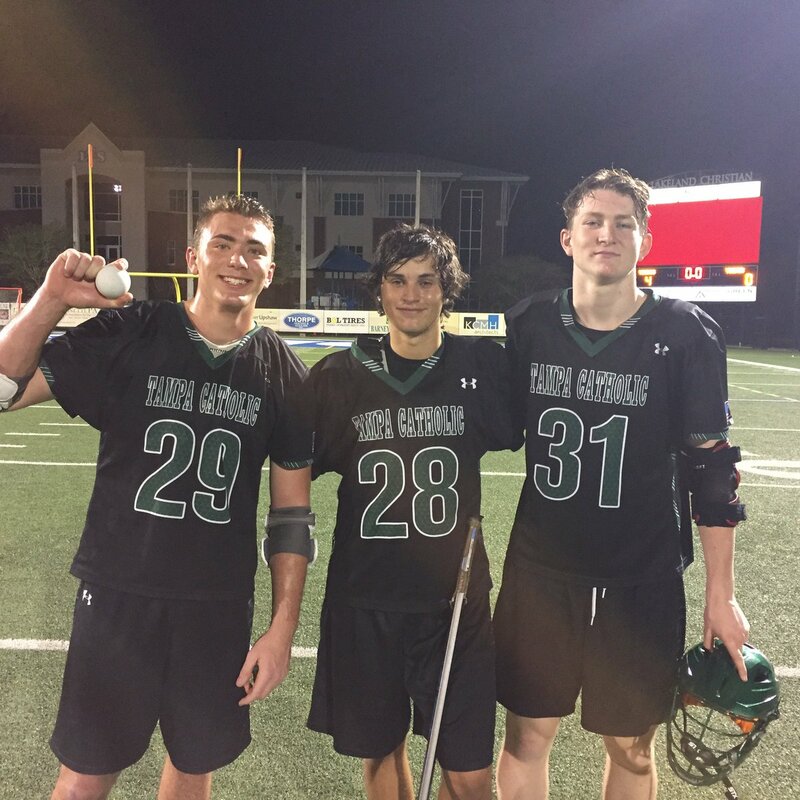 @KDONS661 @CMHSLacrosse @tampalaxreport @FloridaLX Way to go! 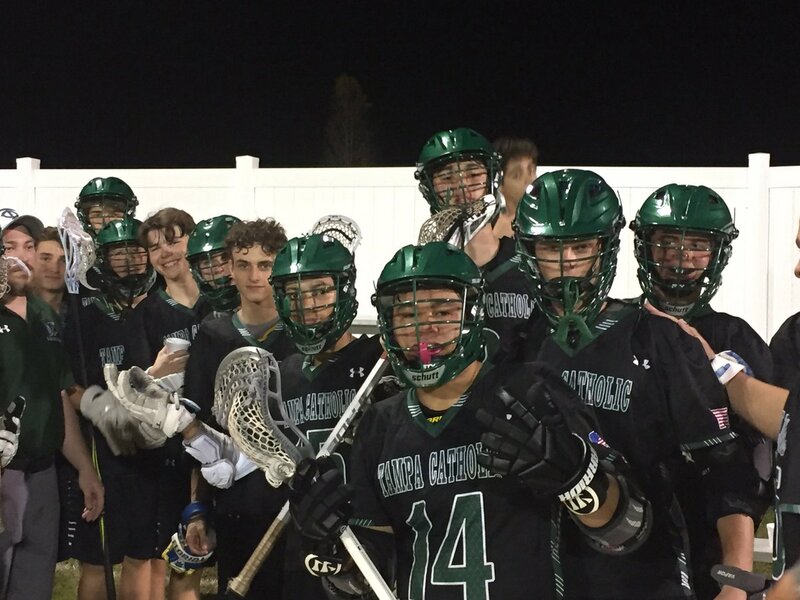 Game day vs Admiral Farragut tonight away - come out and cheer us on!